Great colourful abstract wall art with rustic detail. Finished in gloss lacquer this will look amazing on the walls of you home. Comes with attachments and ready to hang straight away. 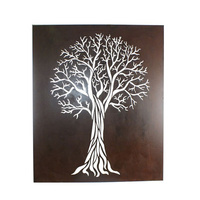 Improve the style of your home with our Abstract Metal Artwork Wall Art Decor Hanging. 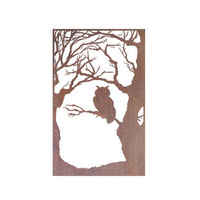 Beautiful metal wall art decor for your home have the ability to add interest to a space in such a simple way.